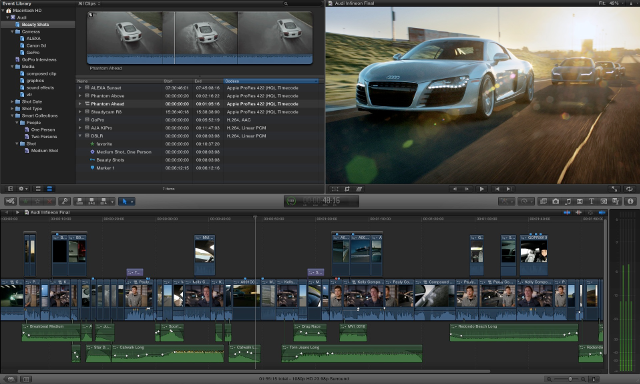 Lightworks is a professional NLE for editing and mastering digital video. Powerful, realtime effects with inbuilt presets ## Notes - The free version is has some limitations compared to the commercial version, most importantly to a resolution of 1080P. For a feature comparison, see www.lwks.com.